Molton Brown Opens in Doha!! I Hope you are having an amazing week!! It was one of those usual trips to the mall when I first noticed the hoardings that announced the opening of the ever so famous Molton Brown in Gulf Mall Qatar! And Needless to say I was super excited! It’s one of those products you just hear so much about for all these years and having a store here is big news indeed! 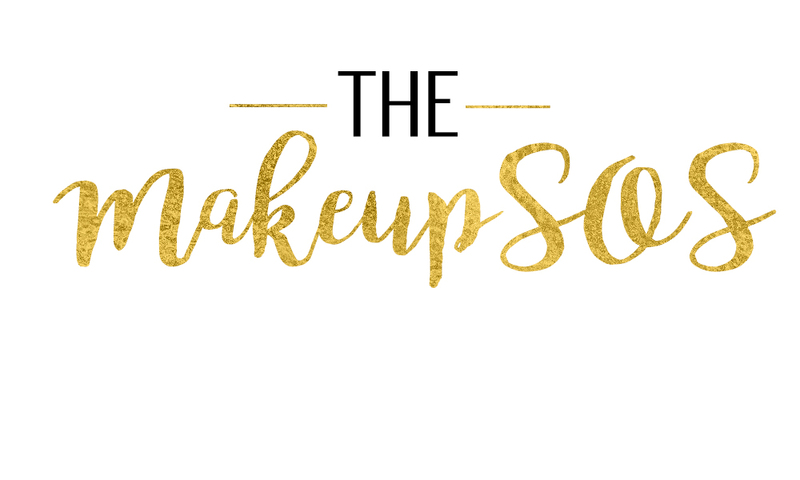 And as luck would have it I was invited to the opening ceremony and got the opportunity to have a first-hand experience the beautiful product range!! The ambience was truly infectious at the opening ceremony, the store all decked up and hampers all packed and ready for the attendees, I would say it was well organised! I picked up the limited edition Caju and Lime from the bath range. And lovely Orange and Bergamot nourishing hand lotion from the hand care range! It’s TLC for your hands!! I am already in love with this one. Pink Pepperpod and Black Peppercorn were a part of the gift hamper.I was about to pick up a full size bottle of pink pepperpod, But am glad I got it as a part of the hamper. 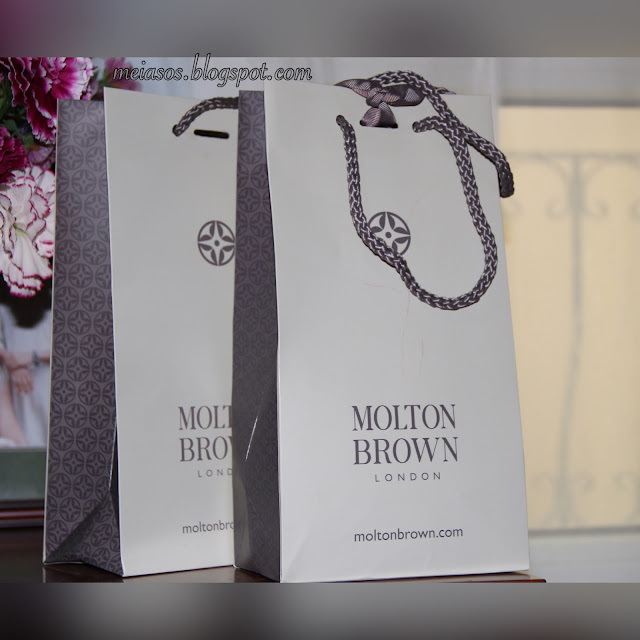 So that was a sneak peek into my Molton Brown goodies, do stay tuned for a detailed review! All Molton brown fans out there should definitely head to gulf mall and pamper yourself with some goodiesJ. I would love to hear about your favourite product from the Molton Brown Range! Any suggestions on what to pick next ? ?